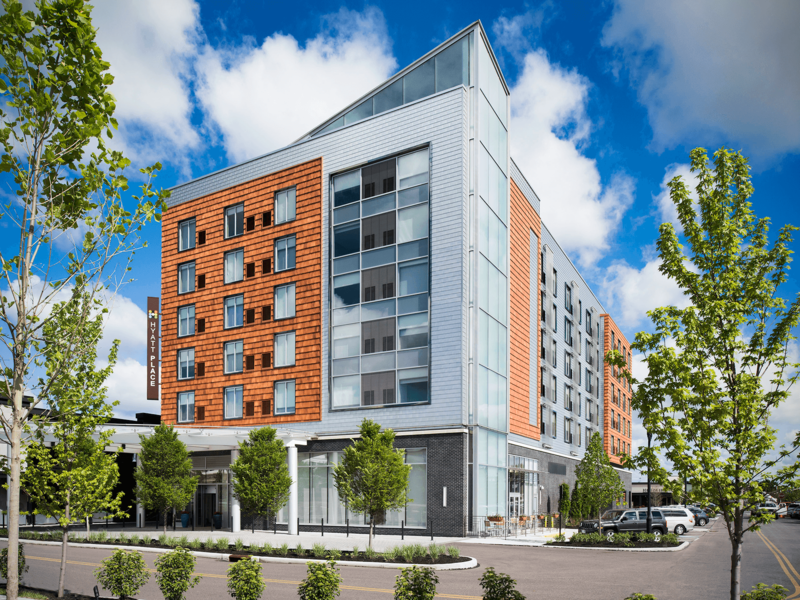 Hyatt Place is the only hotel integrated with Crocker Park. The hotel provides direct highway access to downtown Cleveland via I-90. This 6 story hotel boasts 110 stylish and fully-equipped guest rooms along with contemporary guest amenities including a Cafe Bar, indoor pool, fitness facility, and covered parking. Our state of the art meeting room seats up to 80 people comfortably.